Iron Monkey is of the best kung fu films, combining a good story with heart and simply amazing fight choreography, and even though I am decidedly NOT a fan of wirework, the work done here is excellent and compliments the action. I was really looking forward to watching Donnie Yen return, as he was so excellent as Wong Kei-Ying. First off, this is no true sequel to Iron Monkey. This isn’t even the same f***king character as played by Yu Rongguang, so fie on that. Why bother to call it Iron Monkey if has not a damn thing to do with the original? 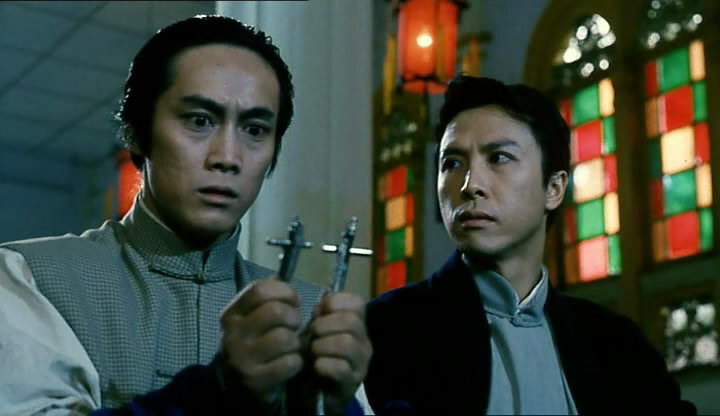 Donnie Yen did well, for the short amount of time he had onscreen. I think he showed up in Blade 2 more. This film spends too much time dealing with Xiaochun and Xiaoquan and their antics with Jin rather than concentrating on the title character. Jade Tiger is a by the book baddie, so it was up to the others to make the film interesting. Well, they failed with flying colors on that, and I found myself marking time until the next fight scene. As if things weren’t bad enough, it looks as if the budget for the film got slashed into half of what the original film’s was. Everything from the costumes to the sets looked shoddy, and the camerawork was just terrible and lacked any style whatsoever. The biggest sin this film commits is one I thought wasn’t possible. 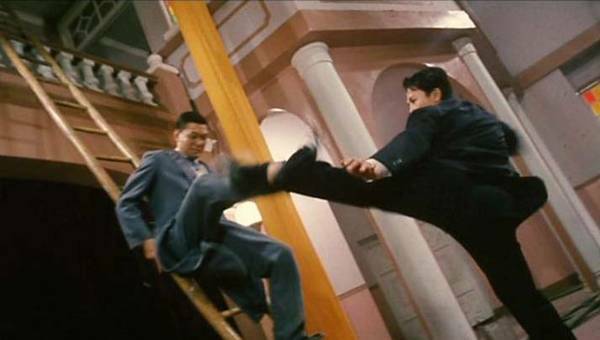 The film actually made Yuen Woo Ping, the great man himself, look pedestrian as a fight choreographer. No, really. The fights are completely unimaginative and without any real thrills. It looked like one of Corey Yuen’s “I’m just collecting a paycheck” films ( you know which ones I mean). Even the final fight was dull and no, under cranking the camera so the action seems faster didn’t make the fights any better. In fact they made them look more pitifully awful. Notice I haven’t said anything at all about Billy Chow and Wu Ma. Yeah, this film is that bad. A terrible effort, particularly with the talent involved. Save ninety minutes of your life and take up scrapbooking instead of the dreck. Previous LBP Stunts Chicago presents: Gunsmith Cat! 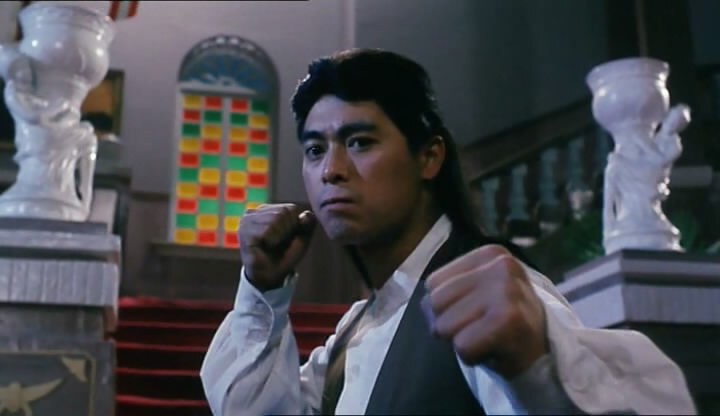 Next WELLGOUSA is bringing us Donnie Yen’s Kung Fu Killer on April 24th!